Prior to transfer deadline day talks have emerged that Liverpool have contacted PSG player Adrien Rabiot whose contract is set to expire in the nearest future. What were the possibilities for the player to move to the Premier League side? Manchester City could be dealing with an injury blow as goalkeeper Ederson is set to miss crucial Premier League match against Arsenal. 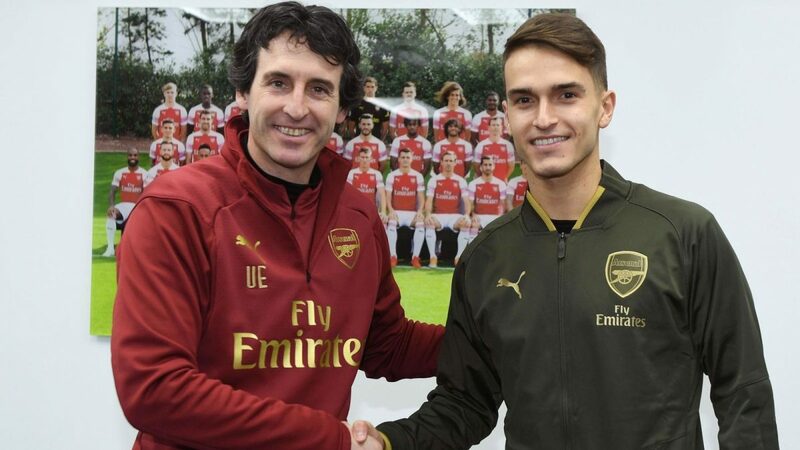 Barcelona player Denis Suarez has finally completed his loan move to Arsenal on transfer deadline day and got his shirt number. Former Liverpool player Philippe Coutinho has opened up about his future. Several clubs including Manchester City, Manchester United as well as Chelsea and PSG have shown an interest in the midfielder and after 6-1 win Coutinho spoke about his future. Former Liverpool manager Brendan Rogers has given Jurgen Klopp a piece of advice and reminded him of the Reds’ past experience in title race.